Running on Mondays through April 29, BWF’s annual series spotlights critically acclaimed films from around the world, many making their local premieres during the series. A dramedy based on the 2010 novel about a woman who falls in love with two men who look the same but act completely differently. An official selection at the Cannes Film Festival. 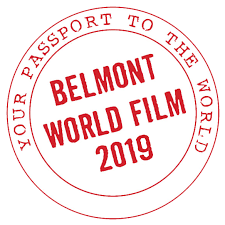 For more information on the series and to purchase tickets to this and the other fine films in the series, click the link to visit the Belmont World Film official website.